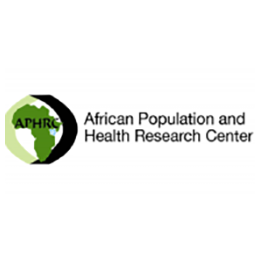 APHRC is committed to generating an Africa-led and Africa-owned body of evidence to inform decision making for an effective and sustainable response to the most critical challenges facing the continent. 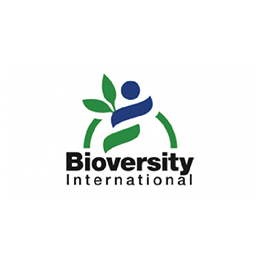 Bioversity International’s vision is a world where agrobiodiversity nourishes people and sustains the planet, so planetary health is at the core of our research. 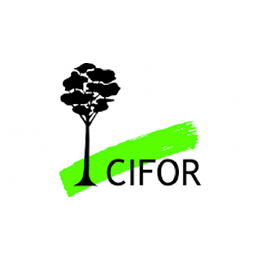 We welcome the engagement of the medical community into the discussions and research on the impact of the food and agricultural system on people and the planet’s health, as the medical profession can speak to a different community and bring more decision makers to understand the need to transform our food and agricultural system. 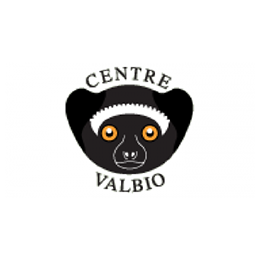 Centre ValBio was created by Professor Patricia Wright in 2003 to help both indigenous people and the international community better understand the value of conservation in Madagascar and around the world. 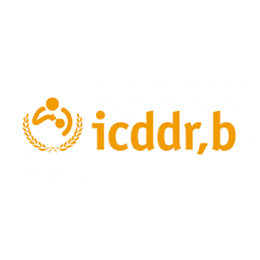 Institute Bon Pasteur aims to improve public health by increasing resilience of our environment and socio-economic systems, strategically applying innovative eco-technological solutions and advancing education efforts. 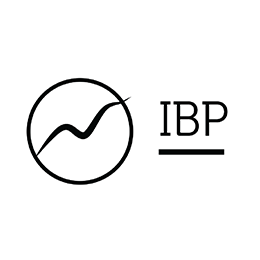 As a member of the Planetary Health Alliance, IBP engages local communities and pursues on-the-ground solutions to work towards a healthier population and environment. 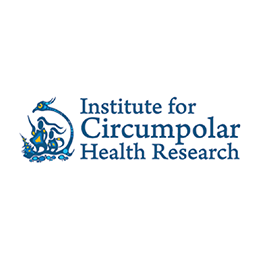 Founded in 1887 and based in France, the Institut Pasteur is an international research and education institute that is committed to advancing science, medicine and public health. 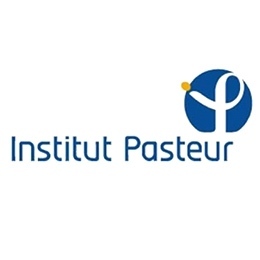 The Institut Pasteur is a private, non-profit foundation with recognized charitable status entrusted with four core missions of public interest – research, education, the health of populations and people, and innovation development and technology transfer. 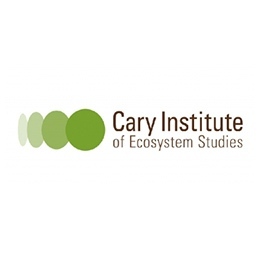 Drawing on expertise from across the College and beyond, our work focuses on understanding the mechanisms that drive environmental change and how these, in turn, impact on human health. We apply this knowledge to manage health risks by devising local solutions to help communities adapt to change, but also promoting evidence-based policy development at a regional and national level. Since its first issue (October 5, 1823), the journal has strived to make science widely available so that medicine can serve, and transform society, and positively impact the lives of people. 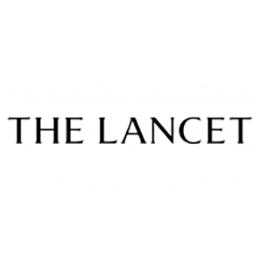 Over the past two centuries, The Lancet has sought to address urgent topics in our society, initiate debate, put science into context, and influence decision makers around the world. 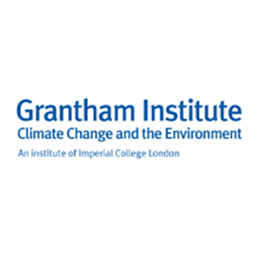 The Lancet Countdown: Tracking Progress on Health and Climate Change is an international research collaboration, dedicated to tracking the world's response to climate change, and the health benefits that emerge from this transition. Reporting annually in The Lancet, it will follow a series of indicators, demonstrating that this transition is possible, that it has already begun, but that more work is needed.